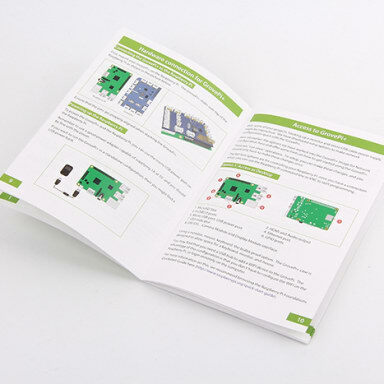 GrovePi+ is a new version of GrovePi. 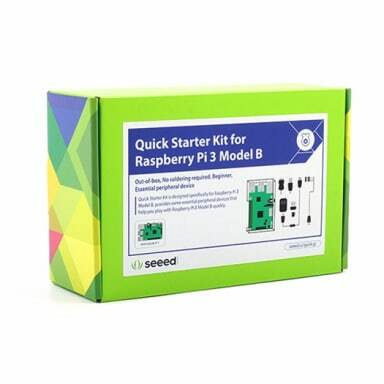 It adds support for the newly RaspberryPi Model B+ and Model A+. 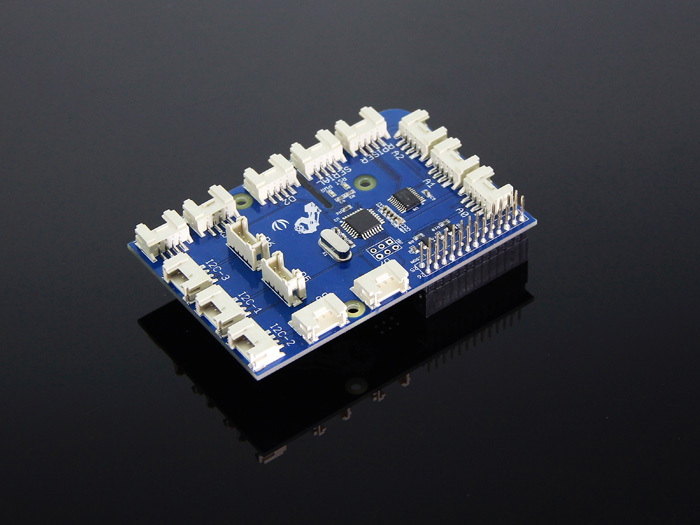 There are three mounting holes can perfect match all version of Raspberry Pi. It also improves the voltage level converting sub circuits. 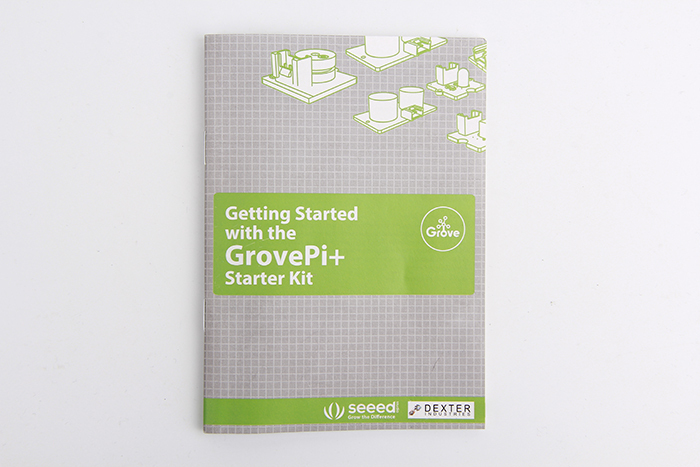 Welcome to the Quickstart Guide to the GrovePi+. If you want to know more about how it works, you can find all the design files in the designer's Github Repository. 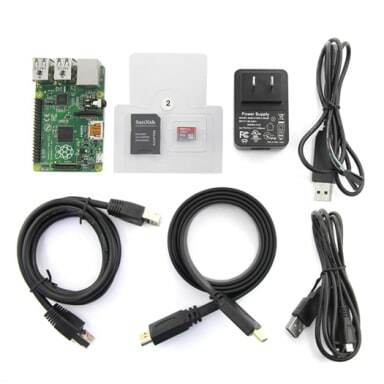 First, mount your GrovePi on the Raspberry Pi. 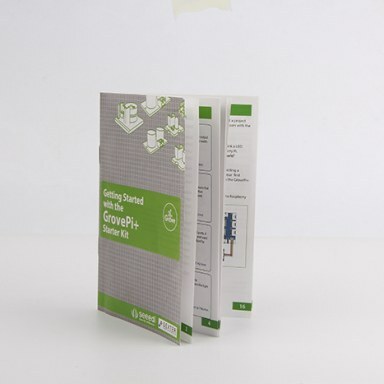 The GrovePi slides over top of the Raspberry Pi as shown in the picture below. 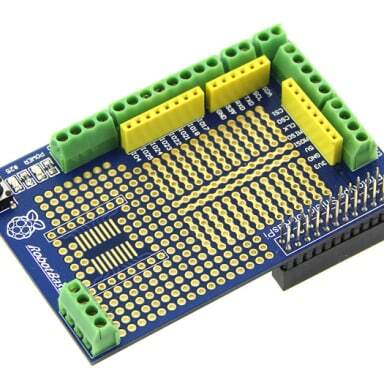 Ensure that the pins are properly aligned when stacking the GrovePi. 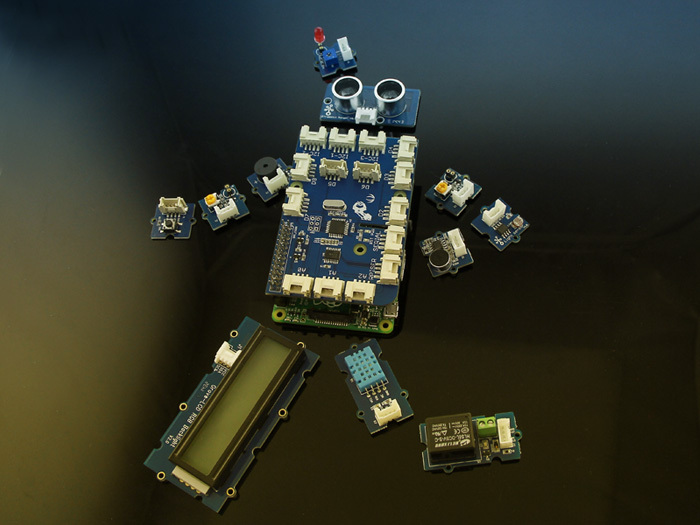 You can use our BrickPi Image. Use your own image. If you already have your own flavor of linux running on the Raspberry Pi, you can use our bash script to setup for the GrovePi. 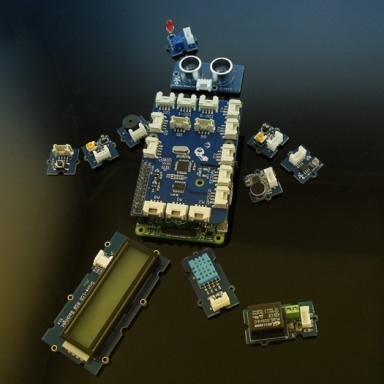 Download the Brick Pi Image and install the image on your SD card. 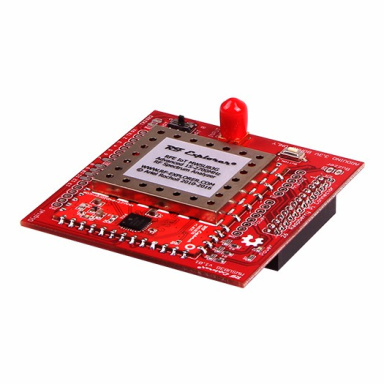 Here is the link to the BrickPi Page with steps to configure the SD card. You will need a minimum of 4GB SD Card for this installation. Run the bash script in the Scripts folder to configure the Raspbian. Here is the tutorial for setting up with the Script. 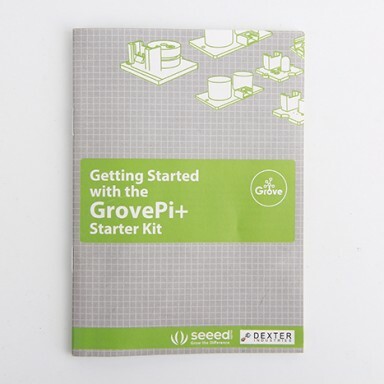 Restart the Raspberry Pi and start using the Grove Pi. 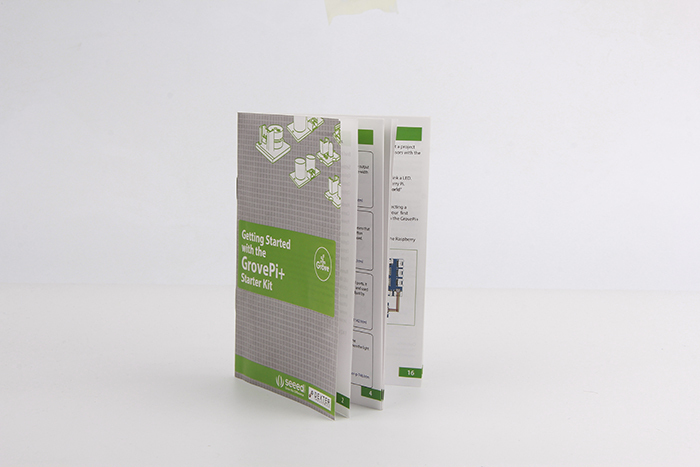 Once you have your Raspberry Pi configured to work with the GrovePi, it's time to see it in action. 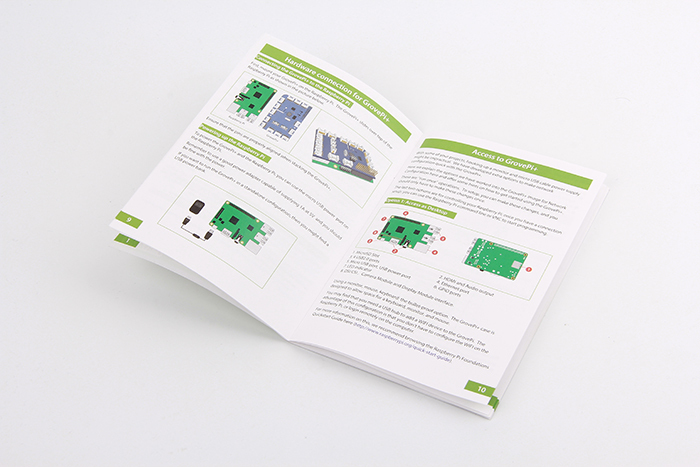 We have developed three simple projects to illustrate how the GrovePi works. 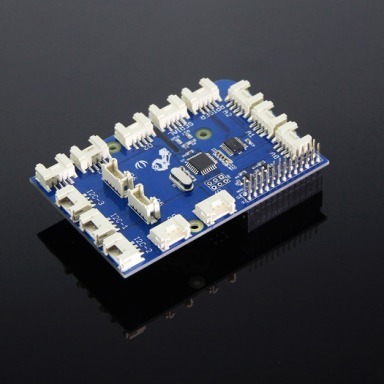 GrovePi+ are compatible with Pi 2, please check the details from Dexterblog. 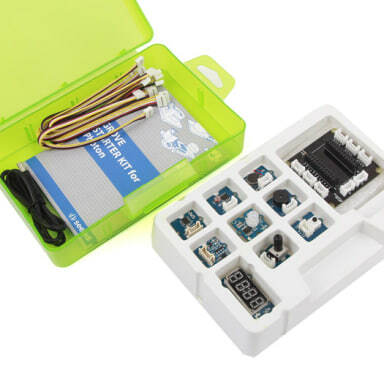 This product was replaced by a updated versionGrovePi+ Starter Kit for Raspberry Pi (CE certified) (110060161). 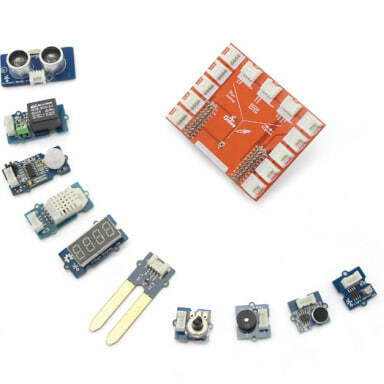 Please be notice: The Raspberry Pi board is not included.